Combining Chic Modern Design Aesthetics with Meticulous Artisanship. LOTUSLAND Offers Curated Collections of EcoLuxury Fashion & Art as Vehicles for Positive Social & Environmental Change in the World. 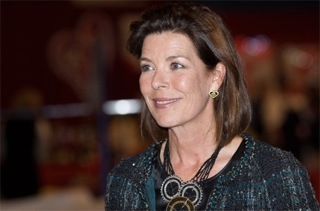 August 05, 2014 Princess Caroline of Monaco wears our luxury ethical jewellery!! 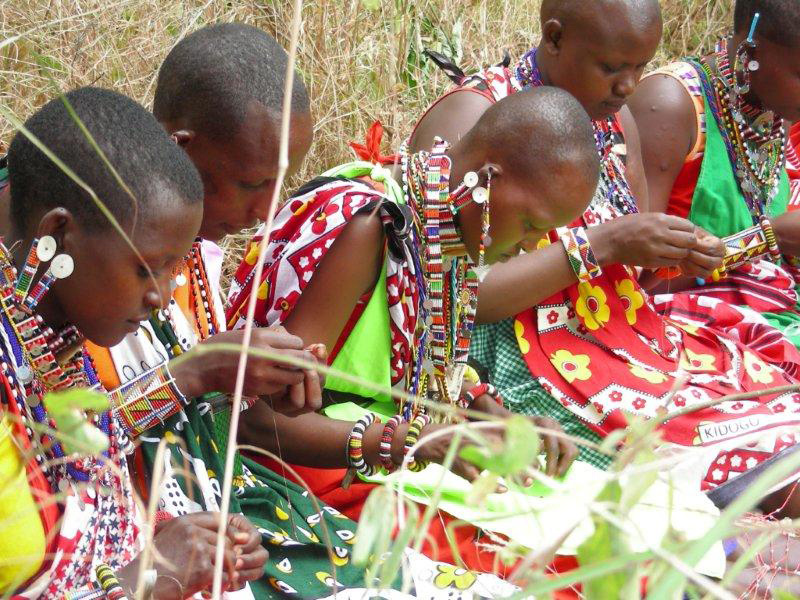 June 11, 2014 Meet our talented beading artisans!